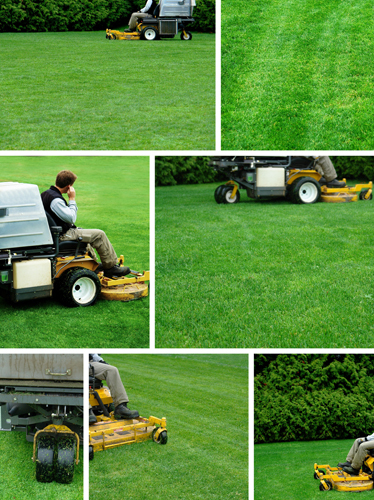 Twin Blades Lawn Service & Maintenance is a licensed and insured lawn service company located in Sarasota, Florida. Established in 2006, Twin Blades is a family-operated & owned company, and is led by Dan Prieto. Twin Blades is also a proud member of local affiliations like BNI and University of Florida and a Florida Certified Landscaper as well. With hundreds of clients in locations ranging from Hillsborough county to Sarasota county, Twin Blades stays busy providing their customers with excellent lawn care service. Twin Blades Lawn Care © 2015 All rights reserved.